If you're anything like me, then I hate reaching for my glasses even though I have to rely on them for everyday use. I will always prefer to choose my contact lenses over glasses any day and I will be in them until the last possible minute until I have to take them off for bed. For the last couple of years I have noticed my eyesight becoming gradually worse and I know how important it is to take care of my sight. I want to rest my eyes as much as possible from contacts, so I have been on the hunt for the perfect pair of glasses. 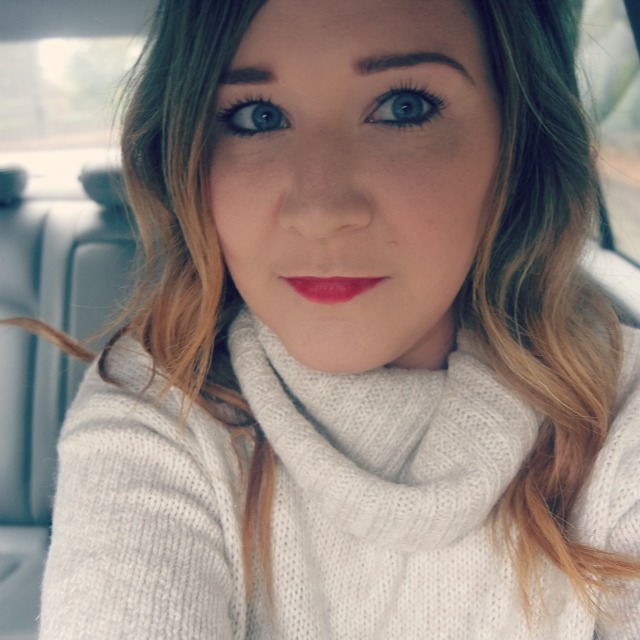 There are so many options these days to finding my favourite pair, as not only can you go to the opticians on the high street, there are plenty of online shops too which have amazingly affordable styles. 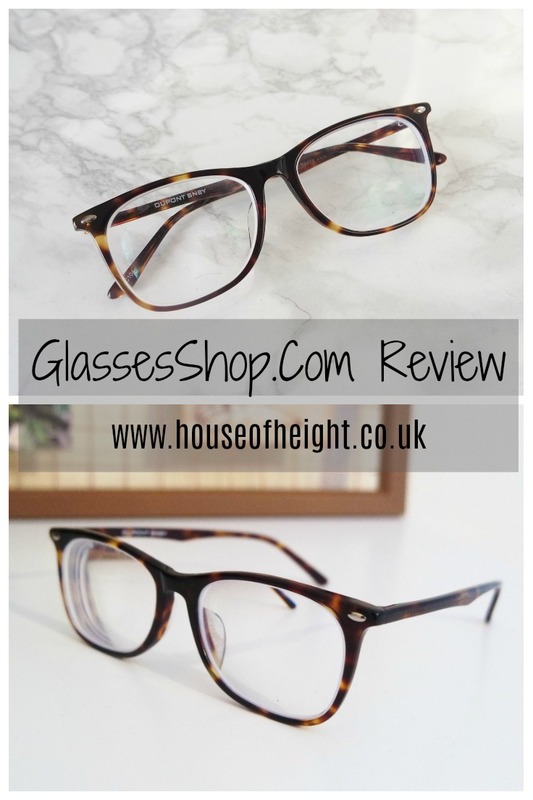 I always find it difficult to find a style that I think suits me but I was lucky enough to be given another opportunity to choose a pair of glasses to review from GlassesShop.com. Check out my previous review here. They have so many amazing up to date styles that are bang on trend. For once I am so excited to choose glasses with my latest prescription. Their glasses frames are perfect and I chose the Jefferson Classic Wayframe in Tortoise Shell. I am currently obsessed with Tortoise Shell so I instantly fell in love with these. GlassesShop.com are an American owned company and I found the whole process of ordering and delivery to be one of ease since they were shipped from overseas. I was like a kid at Christmas when I received my parcel and loved the case they arrived in. Once I opened and tried on the frame, my first impressions were positive. I loved how they were exactly how I had seen online and how chic they looked. This site is perfect if you are looking for an affordable way to upgrade your eyeglasses online. I was slightly skeptical of the frames at first, as when ordering online you are never 100% sure how they will look in person. My current prescription is quite high and therefore I was worried how the thickness of the lenses would be in the frame as I always require the ultra thin lenses. I am so impressed with them and they are still light and comfortable to wear. The pair I picked are currently priced at $29.95 and this is approximately £22.17. I just cannot get over the price tag compared to what I would have to pay for a similar pair on the high street. I have only had positive experiences with online glasses so will definitely continue to use this method of shopping for them online. Most of my shopping habits seem to be going that way haha. I still visit my optician as scheduled to check my eyesight and the overall health of my eyes, but am so happy to have found an online site that can meet my current needs for correcting my site and for my taste of frames. They also stock some gorgeous prescription sunglasses which I am excited to try. They have kindly given me the following code GSHOT50 for all my readers to use and receive 50% off on all eyeglasses and sunglasses with free lenses (sale frames excluded). Disclaimer - Even though this product was sent to me free of charge for reviewing on my blog all opinions remain my own and are honest and true for my readers.